Add About Faces to Autumn! The backpacks have been dragged out of the closet and lunches have been packed. It's that time of year again, and the kids are going off to school. Halloween is haunting us from behind the corner, college welcoming events are already upon us, and your company has event after event frequenting the fall/winter calendar. Are you going to go the smart way and use About Faces? 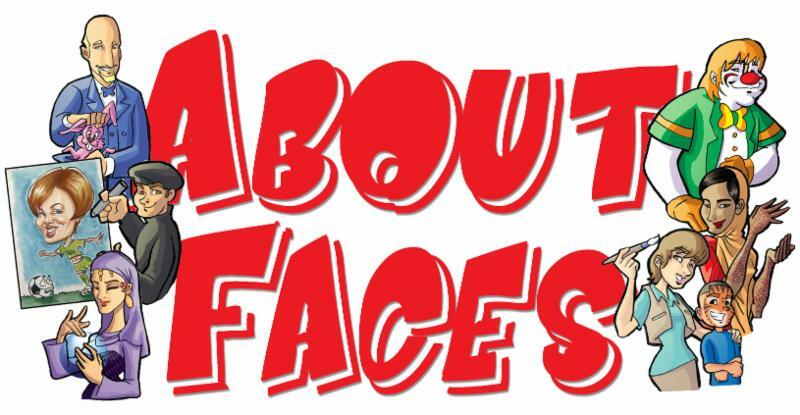 All of our performers can be found on one site, and you'll know exactly who to call to book your next event after you enjoy your first About Faces experience. 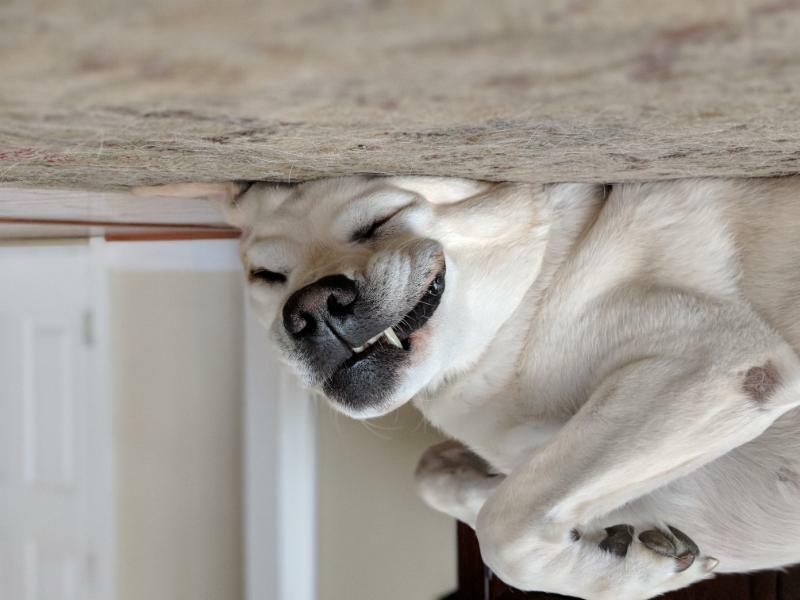 Dogs dream, too, their minds reaching over the language barrier, over the species barrier, over the not-having-a-thumb barrier, finding a way to express how condescending they truly find the phrase "Good dog!" But dogs awake, too, to a world that can never hear them beyond their barks. 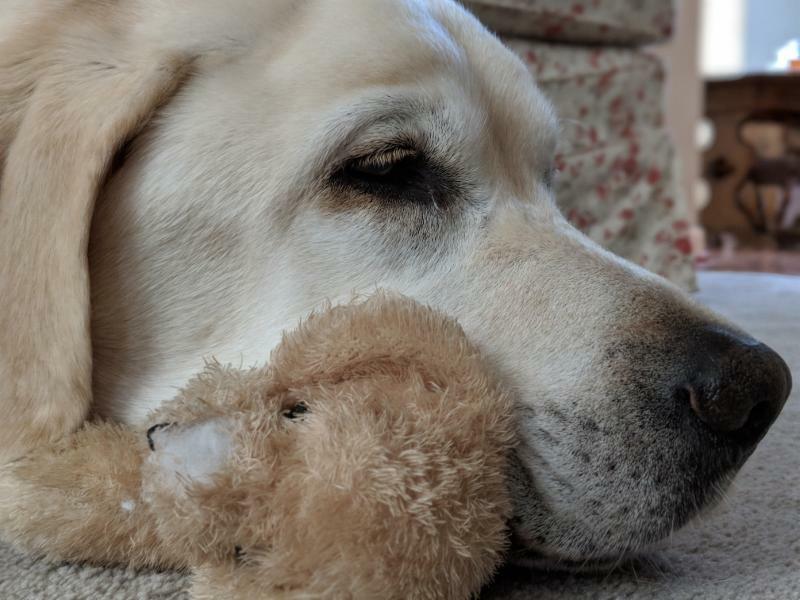 They awake to the comfort of a stuffed friend and belly rubs. They awake to ponder what they have dreamed and live to enjoy another nap. Thank you, our artist [Robin D, Caricature Artist] was amazing! She was great with the guests and [her] drawings were awesome! Judging by the frequency and volume of Benny's recent barks, he wants you to book entertainment, or he's hungry. (Still working on the language barrier thing.) But you know the drill... You got to another About Faces newsletter, it's time to call us! Book your entertainment today by calling 1-800-92-FUNNY or replying to this email.